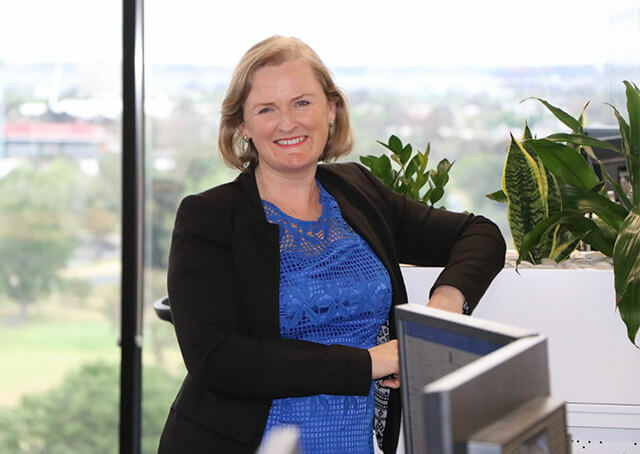 Fast-forward less than five years and she’s standing on the top floor of a ten-storey Melbourne office building looking over the beautifully bustling central city as Ryman’s new regional sales manager in Victoria. While that conversation sparked Angela and her husband’s decision to cross The Ditch, there had been five years of nurturing and developing that made it possible. “Because they’ve appointed such good key people they nurture you in their skills as they go, plus the Ryman training that we’re going through now is fantastic.